We pride ourselves in delivering the absolute best service and products in our industry. Our goal is to always exceed our client’s expectations by constantly evolving – focusing on creativity, superior knowledge of our destination, the ability to be flexible and impeccable time management. In 1987, we opened our doors with one mission: create unforgettable experiences that highlight the best Arizona has to offer with the highest quality service. Throughout the years, we’ve grown our team and our network of premium dedicated vendors, expanding our reach across this beautiful state. "We trust our most valuable clients to SWCP for a variety of reasons, including: transparency in their pricing methodology, service execution and consistency." My philosophy has always been to deliver top notch customer service. This industry is about providing clients the best Arizona has to offer, which in turn creates memorable experiences for our guests. Relationships are truly key - externally as well as internally. 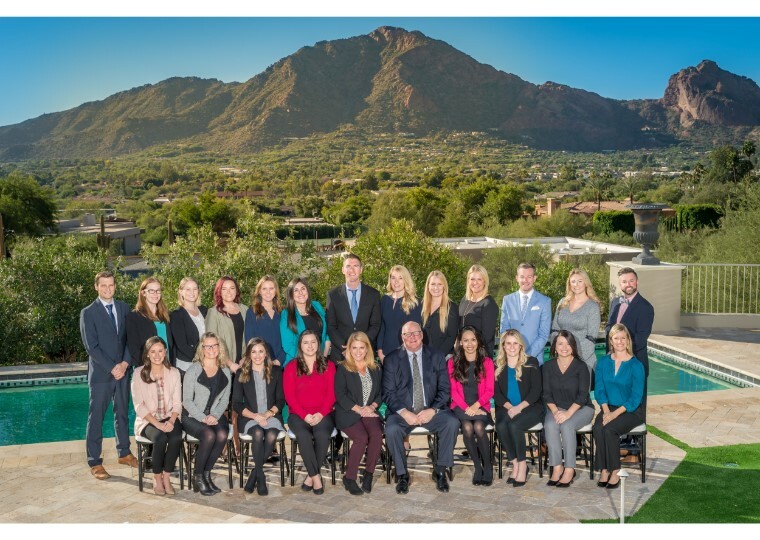 In celebration of our 30th anniversary I would like to congratulate all of our former and current team members who have made this company a stimulating and vibrant place to work. Success is measured by satisfied clients along with our devoted team members who create that satisfaction. I have been fortunate enough to experience thousands of satisfied clients and a wealth of devoted associates. I look forward to the next 30 years! "This is an exceptional company that we will continue to partner with each opportunity to do so." 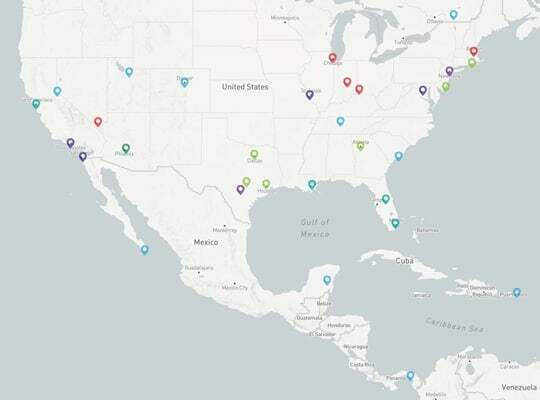 Southwest Conference Planners is a member of the DMC Network, LLC, the meeting and event industry’s only fully member-owned community of destination management companies (DMCs) operating in 75 destinations across North America, Central America and the Caribbean. 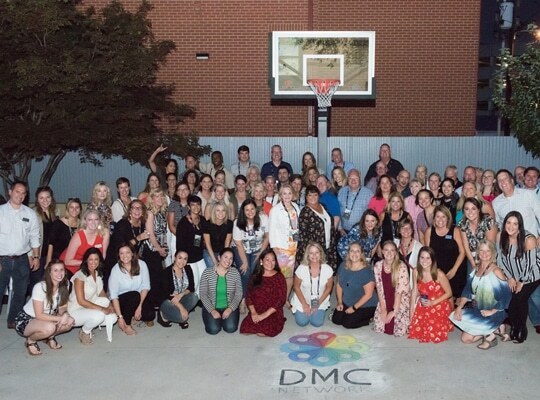 The DMC Network harnesses the talents of a dynamic, trust-driven community of like-minded DMCs sharing best practices, education, networking and customer referrals.